 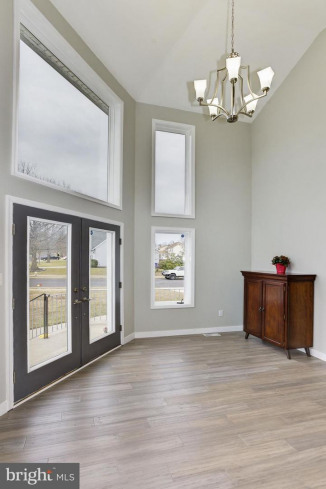 Welcome to this stunning home in Cinnamin Crossing. 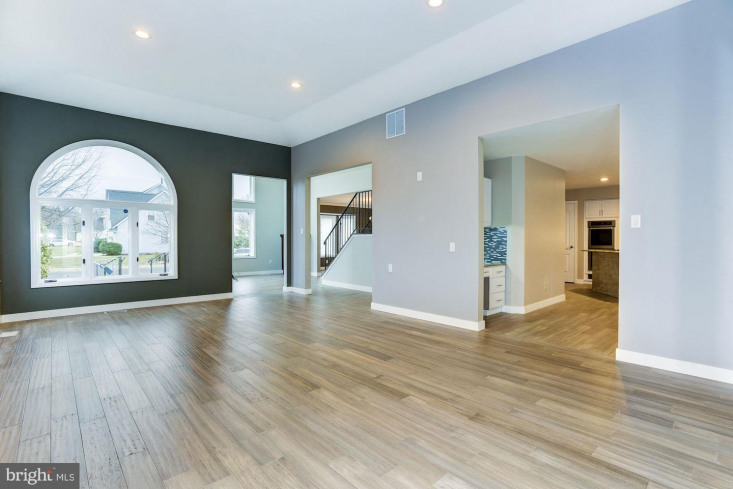 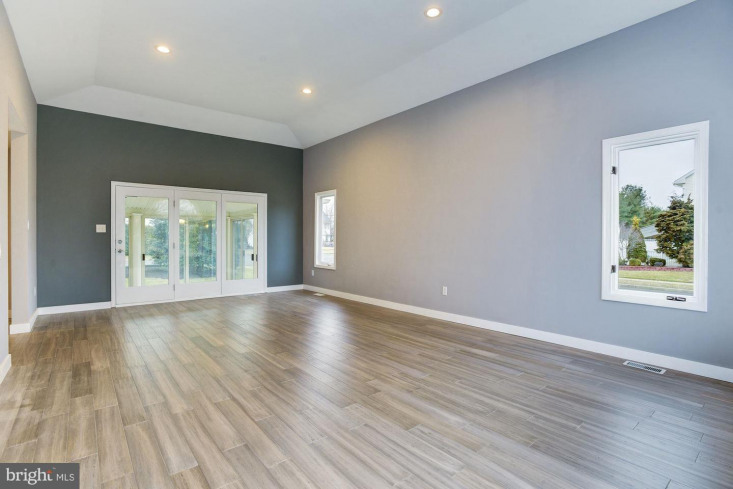 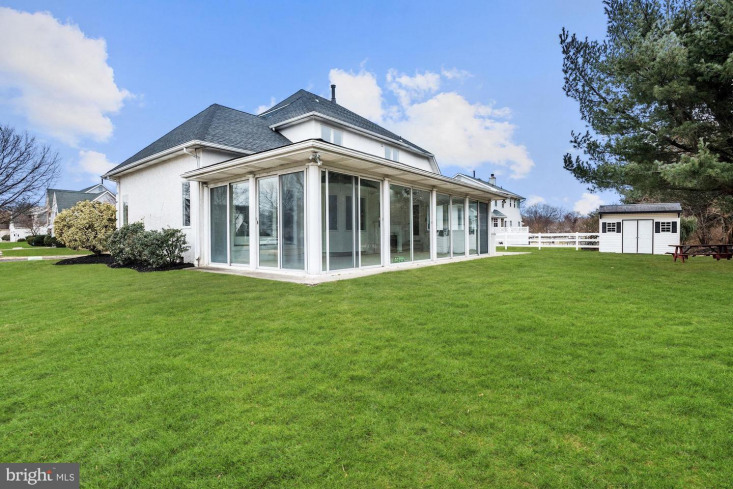 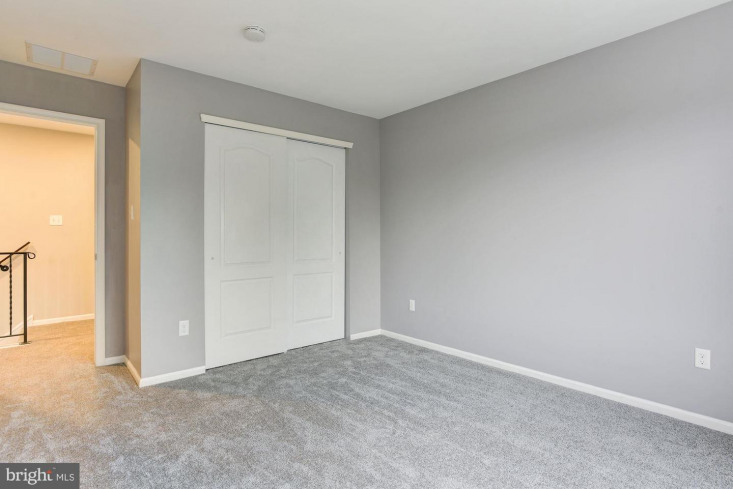 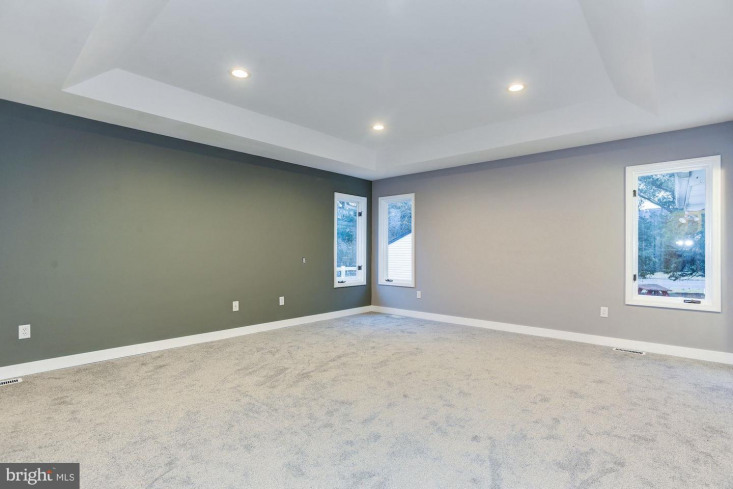 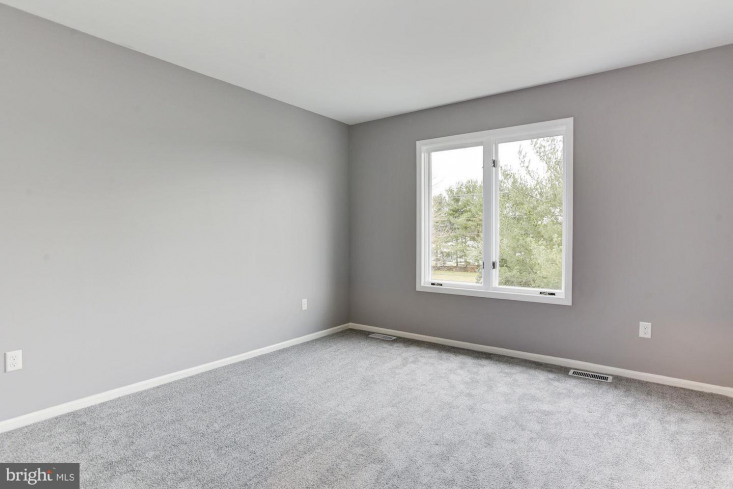 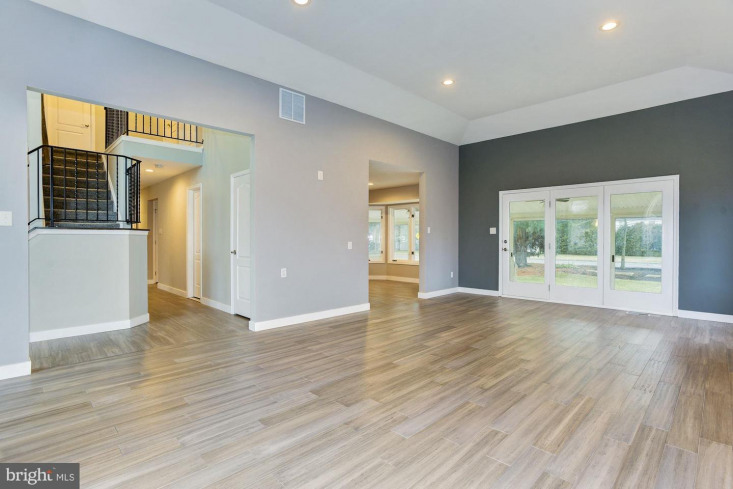 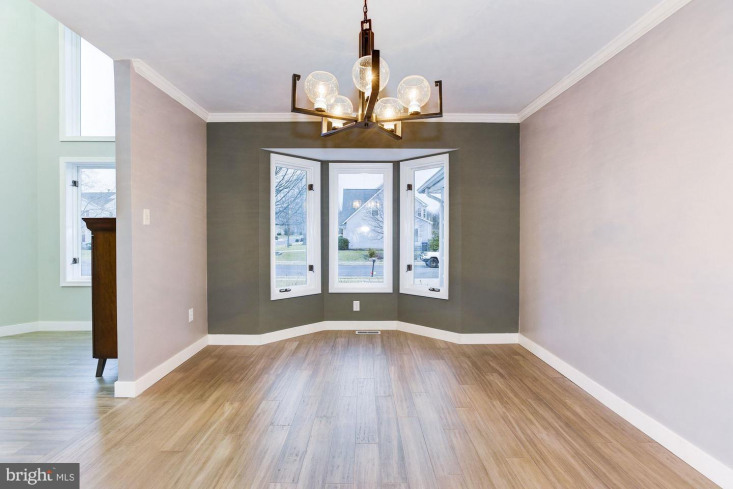 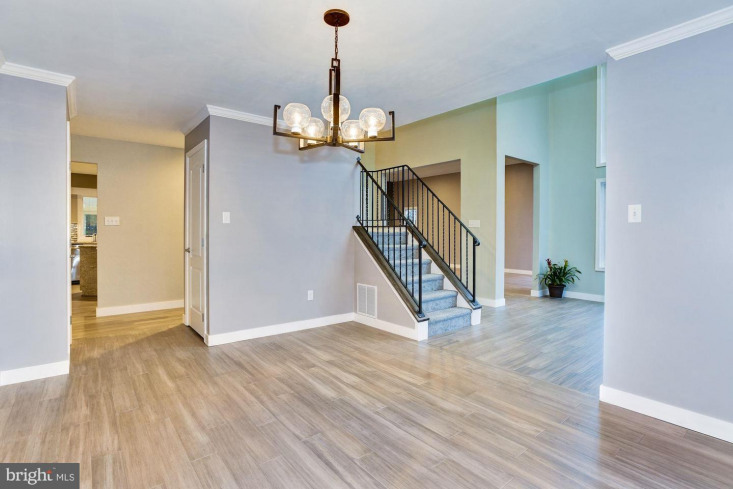 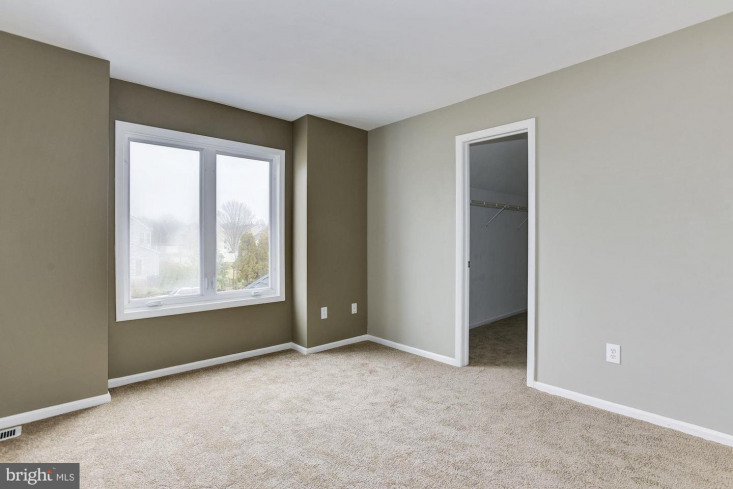 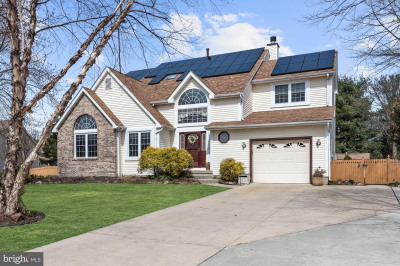 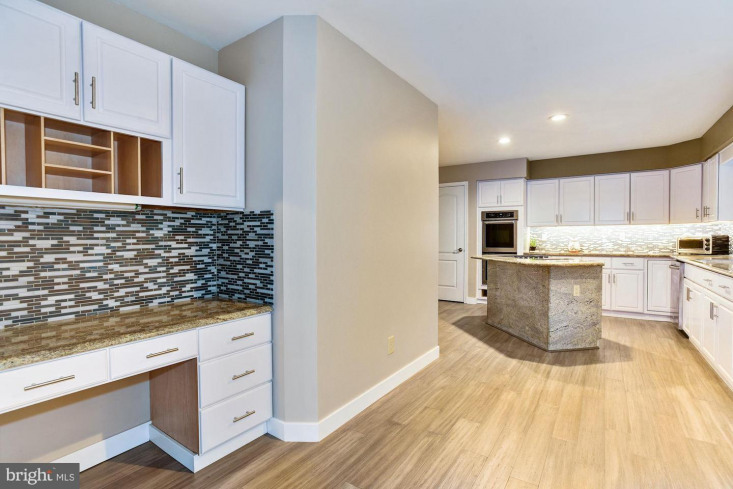 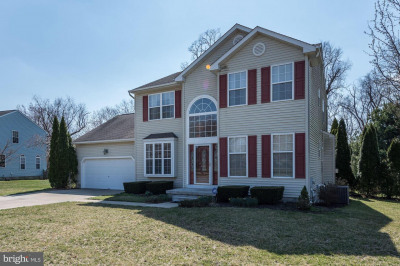 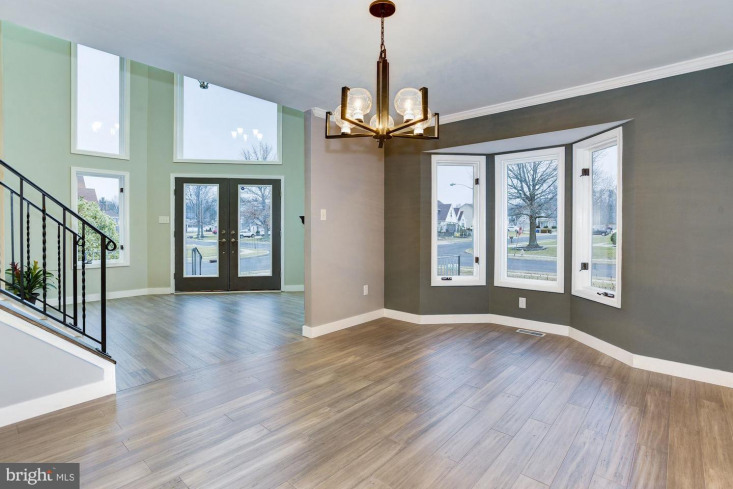 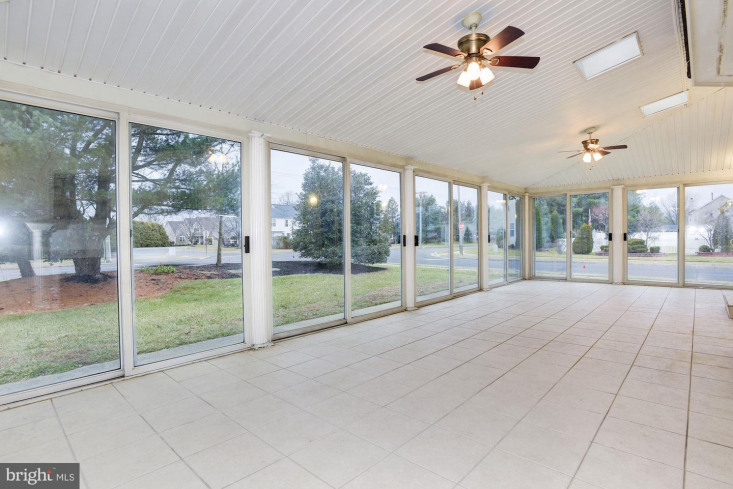 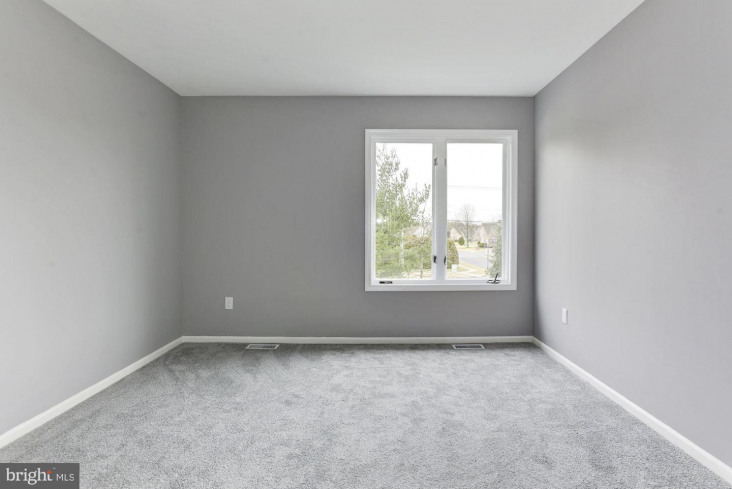 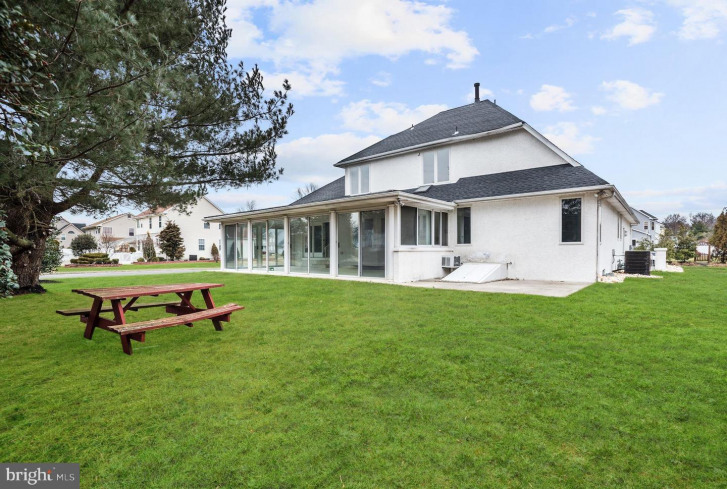 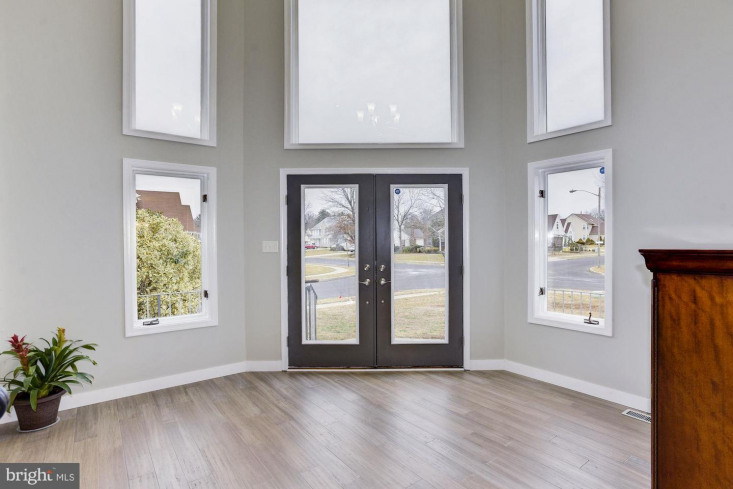 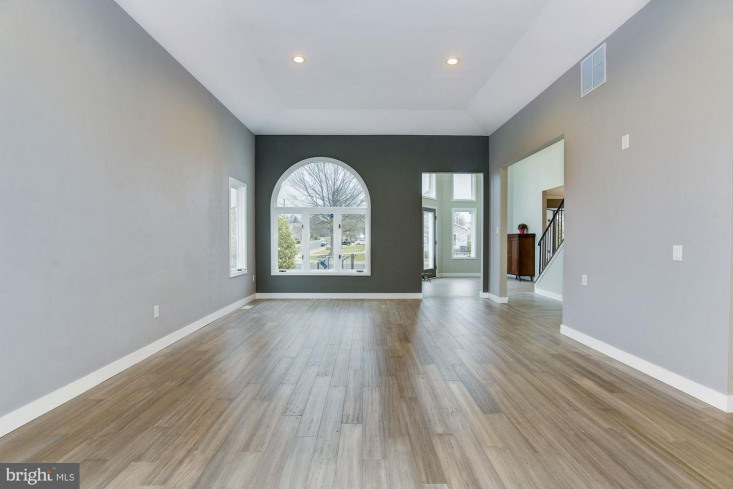 This completely remodeled home offers the sought after First Floor Master Bedroom, and it's neutral wall color with open concept make it ideal for entertaining. 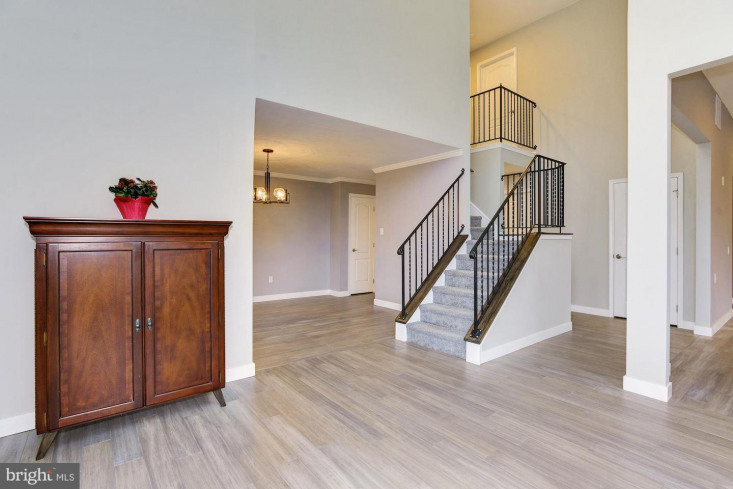 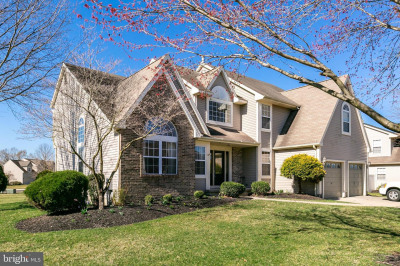 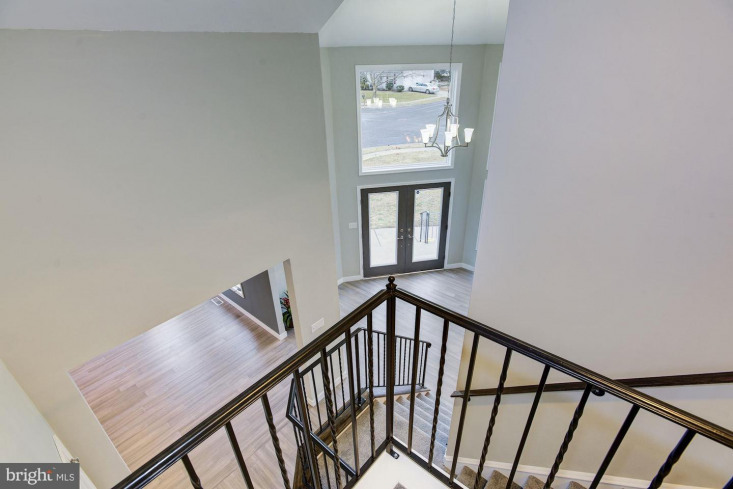 As you enter through the impressive 2 story elegant foyer you'll find new hardwood floors throughout main level. 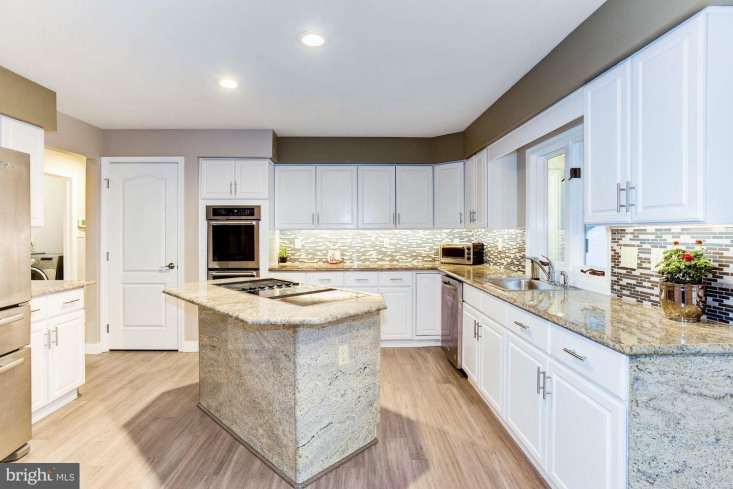 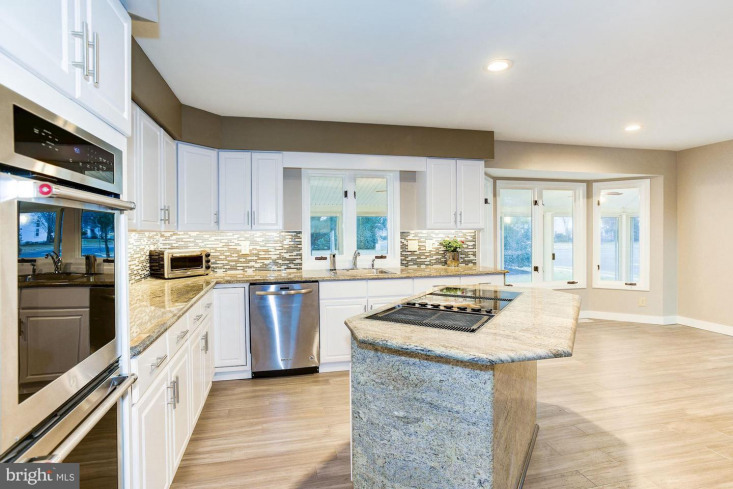 The Gourmet Kitchen with Breakfast Area features white cabinetry, granite counter-tops, tile back-splash, stainless appliances, double oven, cook-top insert and recessed lighting. 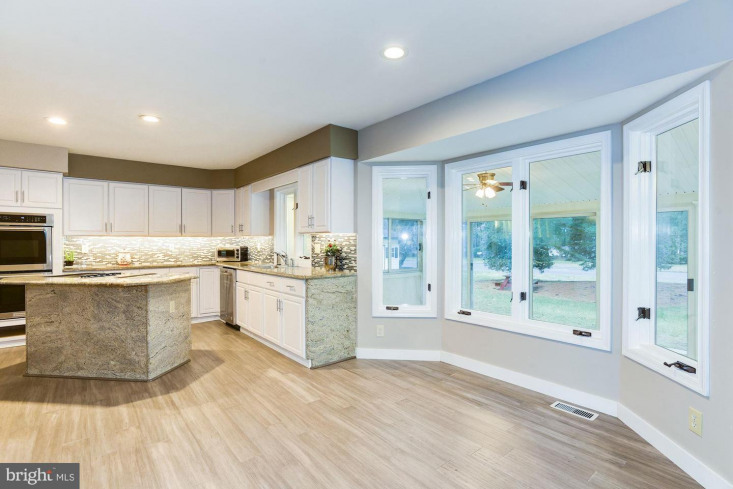 The Kitchen is open to the Spacious Great Room which includes 12' tray ceiling, tall windows that bathe the home with plenty of natural light and slider leading to 37 x 15 Sunroom with gas fireplace, tile floors and skylights. 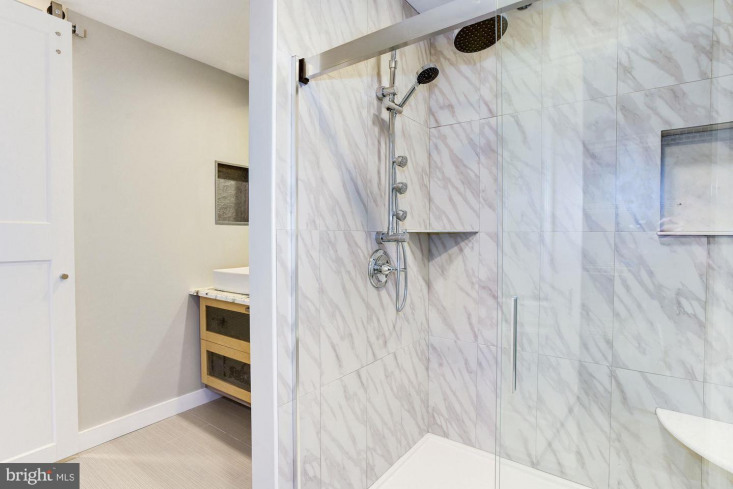 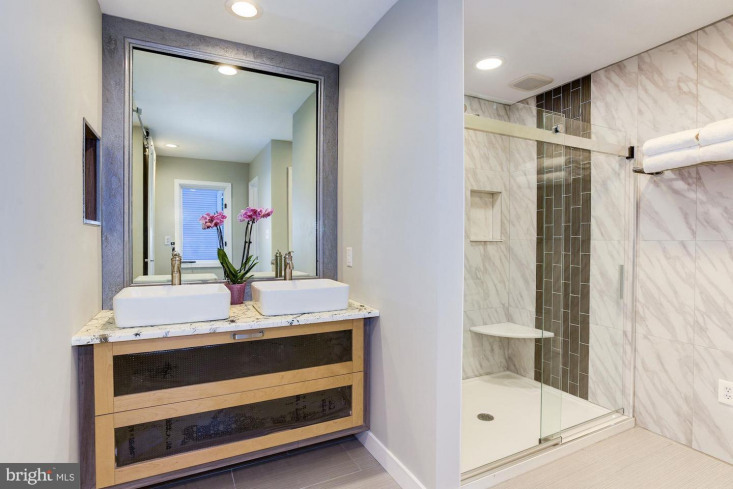 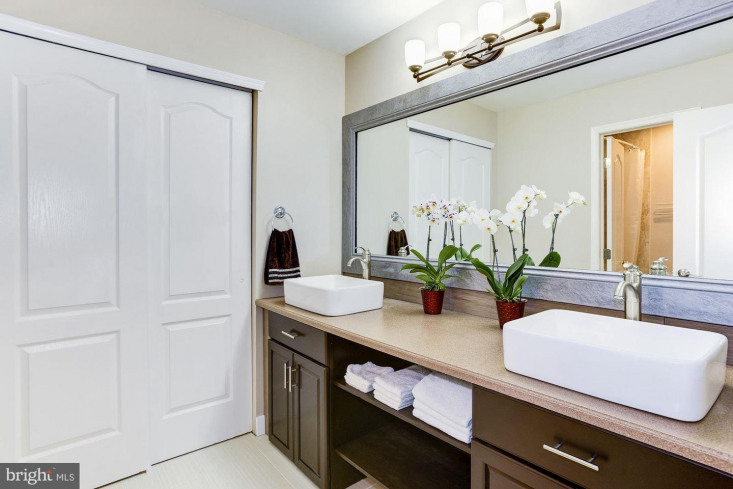 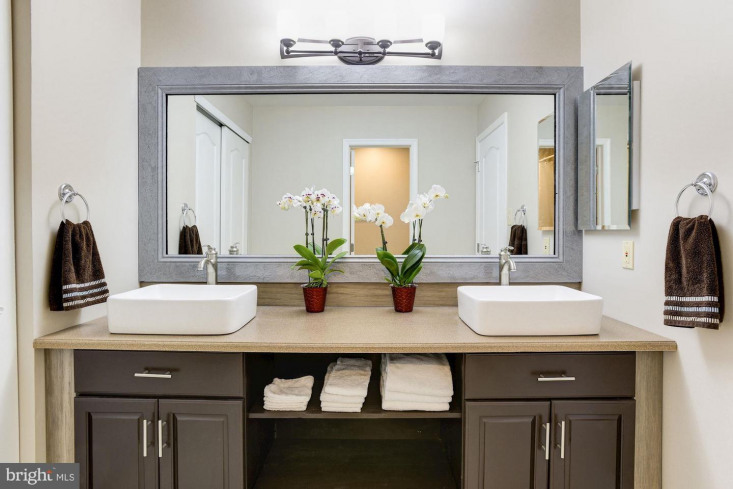 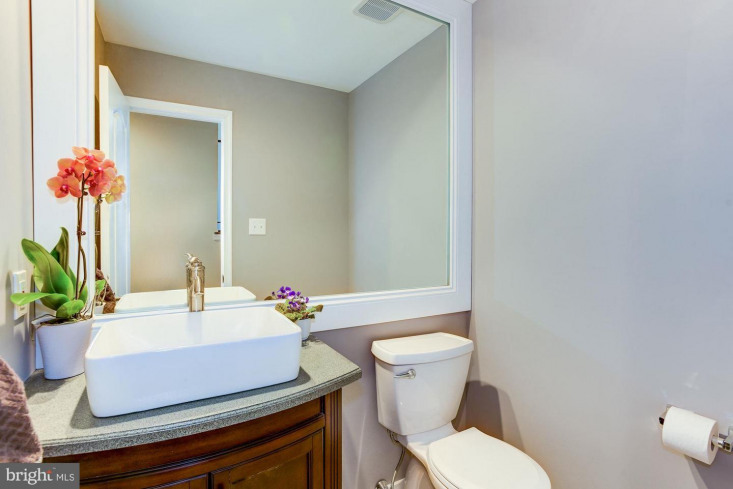 Also located on the main level is the First Floor Master Suite featuring (2) large closets and luxurious expanded Master Bath with dual vessel sinks, ceramic tile floors, tiled shower and water closet for toilet. 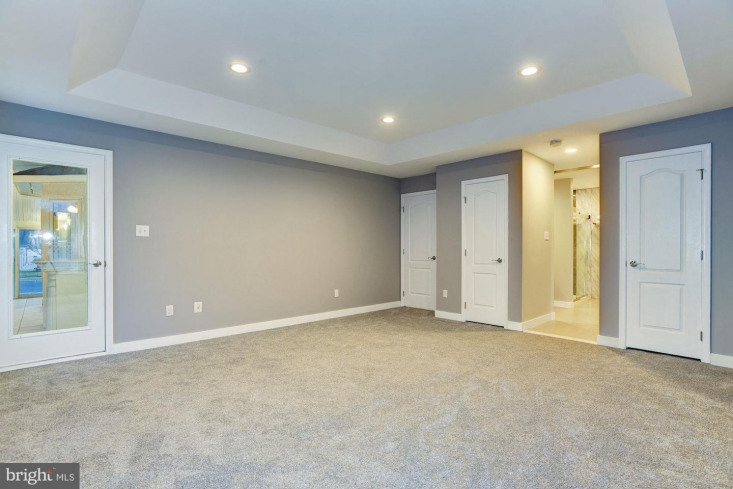 First floor also includes Powder Room and Laundry Room that includes utility sink and leads to the 2 car garage with WeatherTech mating. 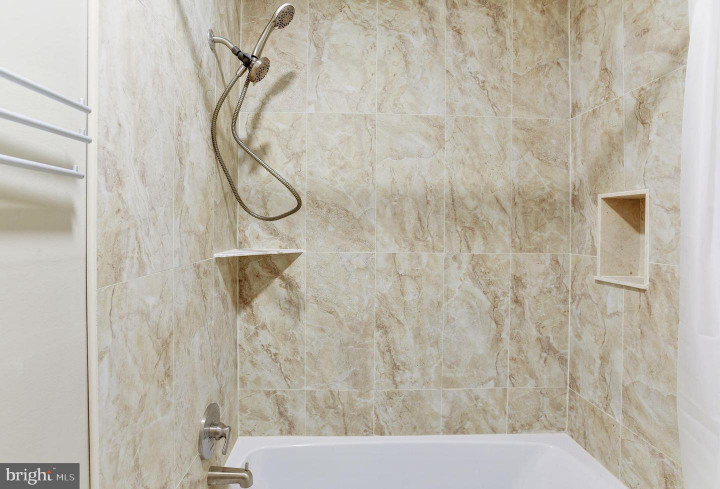 On 2nd floor you'll find 3 large and Full Bath complete with over-sized bathtub, tiled floors and shower. 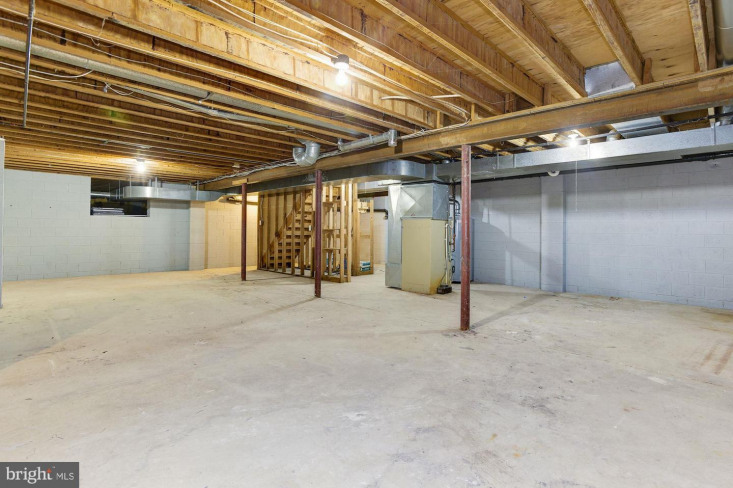 Basement has 10' ceilings with walk-out awaiting your imagination to complete as office, gym or game room. 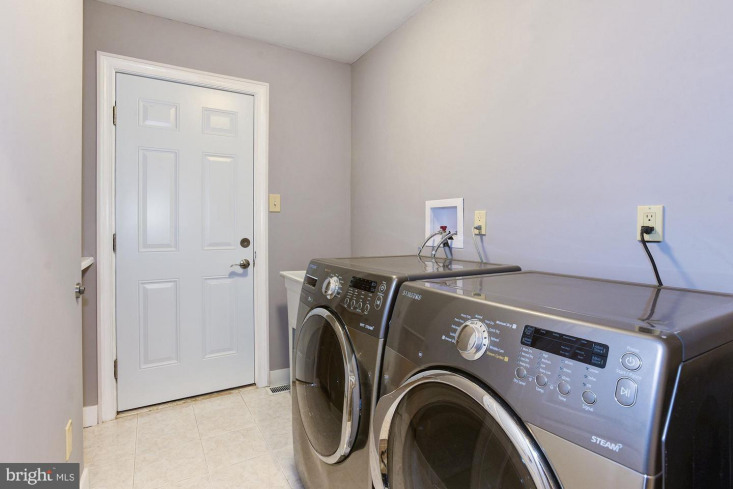 Additional upgrades include, New hot water heater (2018), New roof (2019), New AC (2019), Lighting Fixtures and Outdoor Storage Shed. 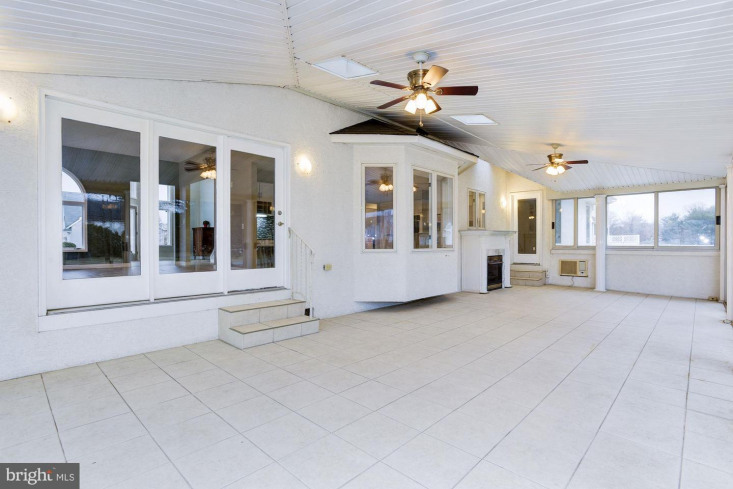 Conveniently located to all major roadways, shopping malls, restaurants and golf courses.